Galia Lahav is officially recognized by Chambre Syndicale de la Haute Couture! Today, I spent my whole day in the park working on a project for Galia Lahav Haute Couture’s newest Evening wear collection. Since late 2016, Galia Lahav’s fashion house has been recognized by Chambre Syndicale de la Haute Couture (the regulating commission that determines which fashion houses are eligible to be true haute couture houses), as an official couturier, and a guest of the French federation. Jaw-dropping, extravagant, and made to make a statement. Whilst the world of bridal couture is shrouded in secrecy, with fashion houses understandably respecting the privacy of their clients, the output is visible twice a year when the Haute Couture shows in Paris traditionally feature one statement bridal piece. 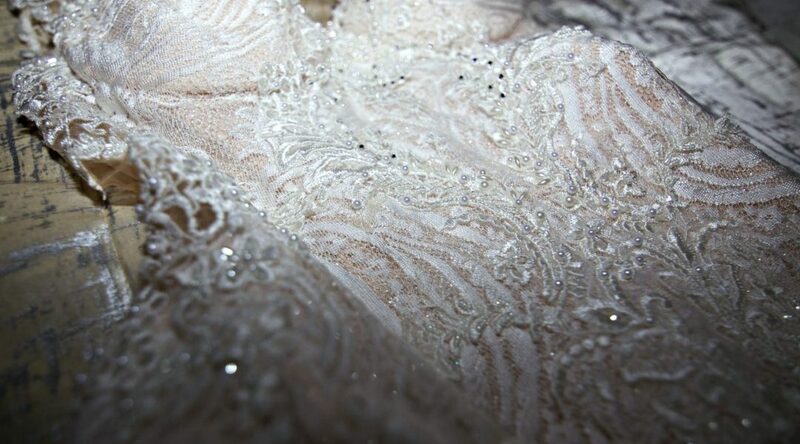 Because of the workmanship that goes into couture bridal gowns, a dress can take 2,000 to 3,000 hours to make, and up to 50 people working on it. British couture designers Ralph & Russo’s closed their SS16 show with one of the most spectacular wedding gowns in couture history: A dress with a train so long it required six atelier staff to turn it at the end of the runway. 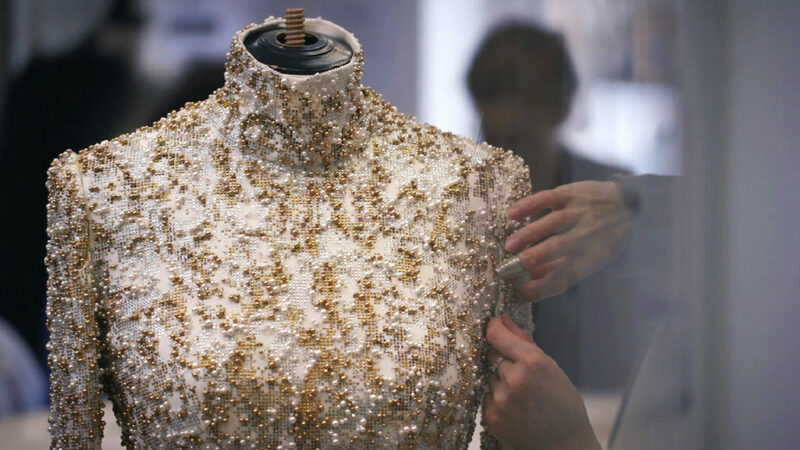 The gown has a total of 826 metres of tulle and 46 metres of organza, with millions of micro-beads, crystals, pearls, delicate shaped organza flowers and three-dimensional petals and leaves hand-embroidered onto the gown. Michael Rosso revealed that the embroidery alone for his SS16 bridal gown took over 50 couturiers 6,000 combined hours to create!